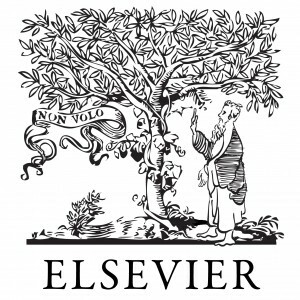 In an effort to further recognize and support the evolving role and skill set of early career researchers, Elsevier and the Fulbright Commission have launched a new category in its bi-annual UK young researcher awards, called the Researcher’s Choice Communications Award, rewarding exceptional skills in scientific communication. In addition to the great work of Early Career Researchers, the ideal nominee will have gone above and beyond to communicate the purpose, meaning and impact of their research to the wider public. These young researchers have a passion for their work and have demonstrated this through publically communicating about their research in an exceptional way, via traditional or social media channels. A link has been provided (Click Here) to a profile article which was published in the New Scientist recently highlighting examples of outstanding researchers that would be ideal award nominees. Nominations will be close on the 30th September 2015.